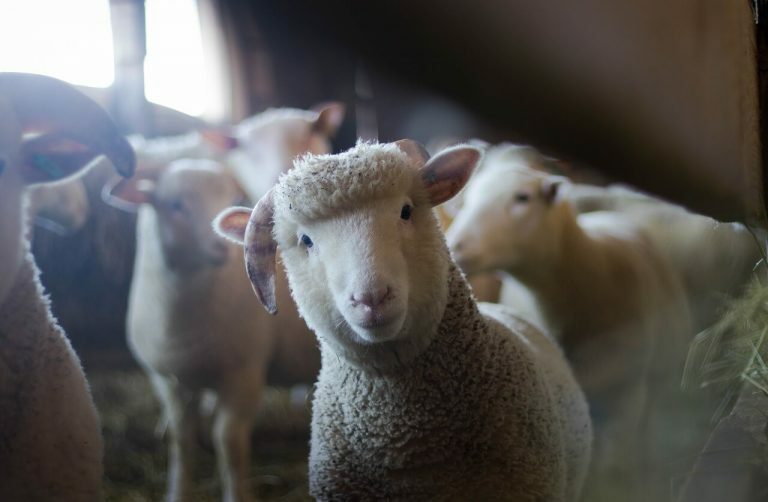 We use only the highest quality merino fibres for our products. These belong to the “superfine” quality class. They have a diameter of 17.5 (superfine) – 19 (fine) microns. One micron is one thousandth of a millimeter. Much too fine to scratch. In comparison, human hair is 50-100 microns thick. To be perceived by the skin as scratching, a thickness of more than 25 microns is necessary, the so-called scratch limit. However, the Prosa merino wool fibres are too fine and elastic and bend when they come into contact with the skin, which is felt to be soft. Every body and every skin is different. If you still feel a slight scratch, you should enter the product for a few days.